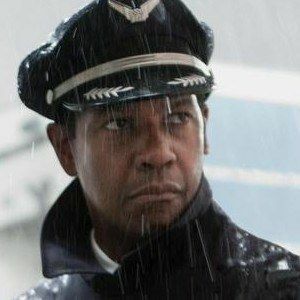 Director Robert Zemeckis returns to the land of live-action filmmaking with Flight, which stars Denzel Washington as a pilot who saves the crew of a crashing plane, only to later have his sobriety during the incident called into check. We have three new photos of Denzel, who looks to be bringing his A game! Check out the hero pilot before his life turns into a horrible nightmare (and Denzel Washington collects another Best Actor Oscar).